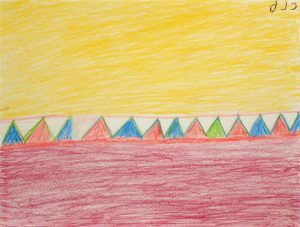 Our inventory for sale of original drawings ranges from small pencil drawings from the late 1950’s to recent large scale contemporary drawings. 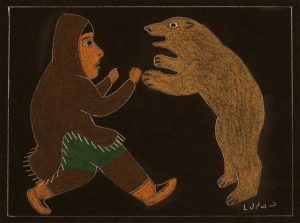 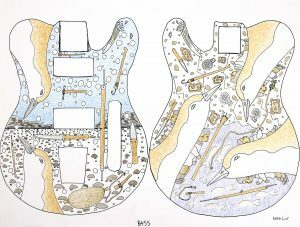 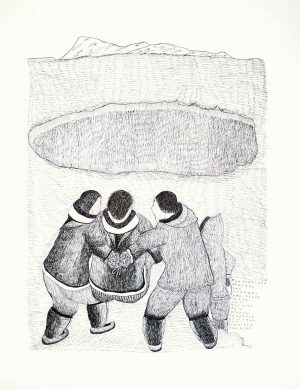 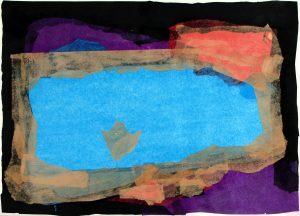 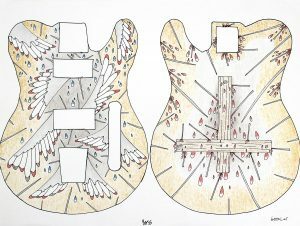 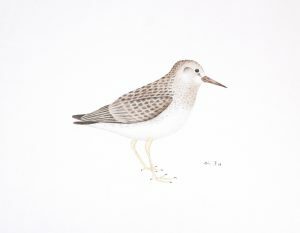 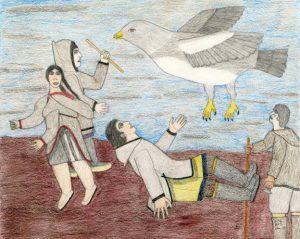 The majority of the drawings come from print producing communities such as Cape Dorset and Baker Lake. 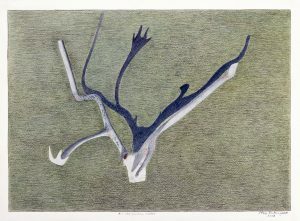 Our catalogue of available drawings to buy currently includes works by Kenojuak Ashevak, Parr, Janet Kigusiuq and Luke Anguhadluq, along with many of their contemporaries.